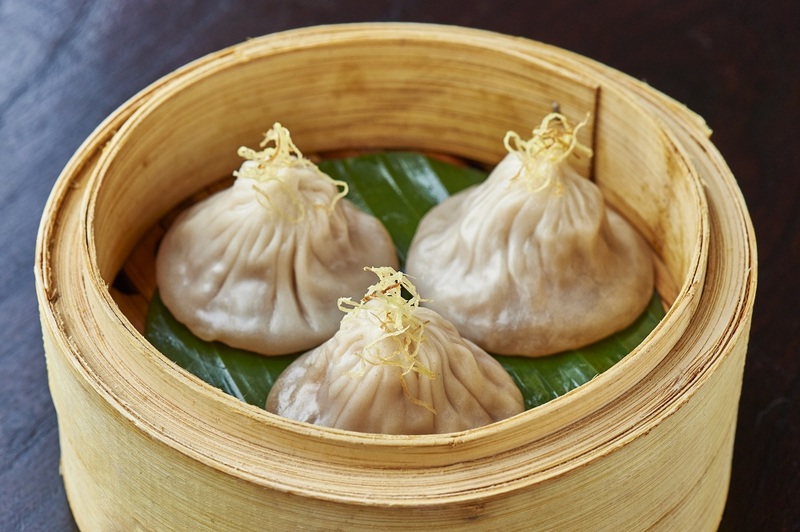 Historically dim sum is a morning or lunch time meal, and has even been hailed as the original brunch. This is because of the tea tradition, yum cha, which it grew out of. The ancient route across Asia known as the Silk Road was a trade route that linked the Mediterranean to Eastern China. This lengthy trip meant that traders needed to stop and rest on their way, hence the beginnings of the Tea Houses, little shops on the side of the road offering a pit stop for tea. The partaking of tea at these stops was named yum cha. 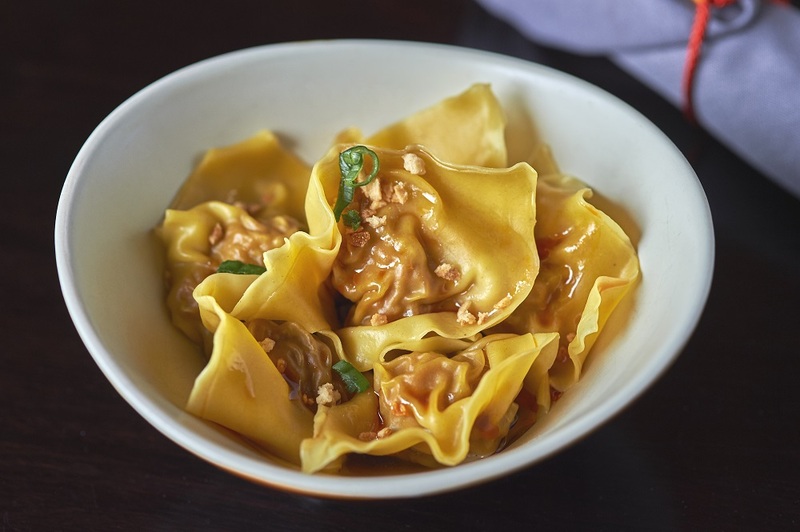 As the tradition of yum cha developed, physicians discovered that tea aided with digestion and so the idea of eating a little snack with your tea grew and dim sum came into existence. Even now drinking tea is as important to dim sum as the food. 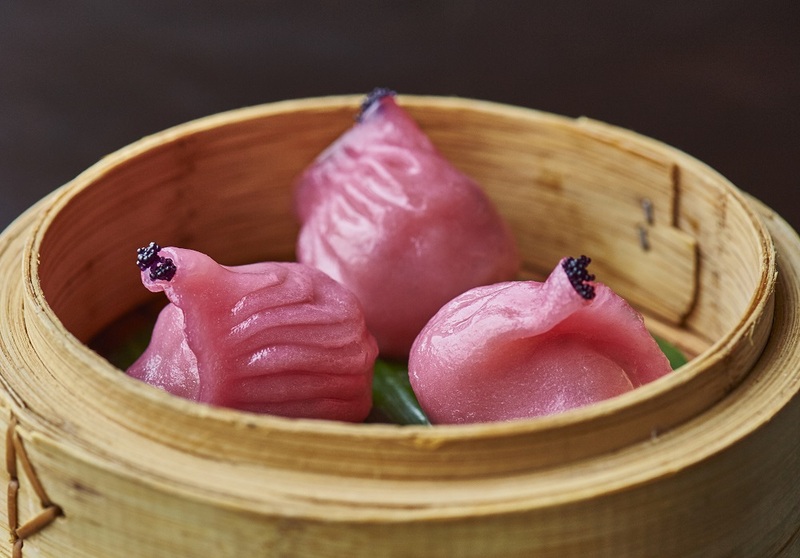 The characters that make up the words dim sum mean ‘touch’ and ‘heart’, leading some to believe that dim sum are small treats made from the heart. 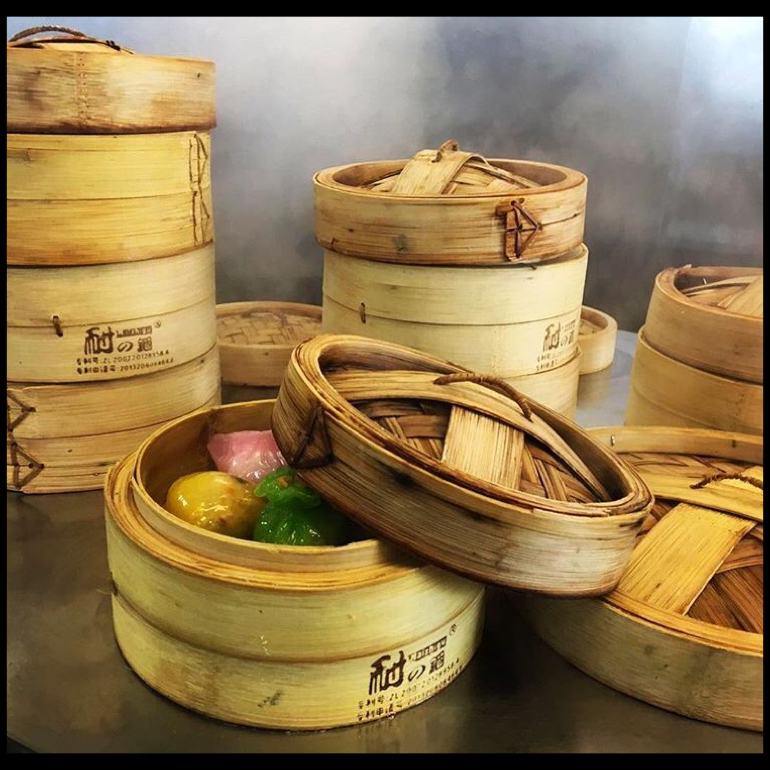 Another interpretation is that dim sum, dianxin in Mandarin, when said together means ‘a little something’ therefore referring to the style of eating. 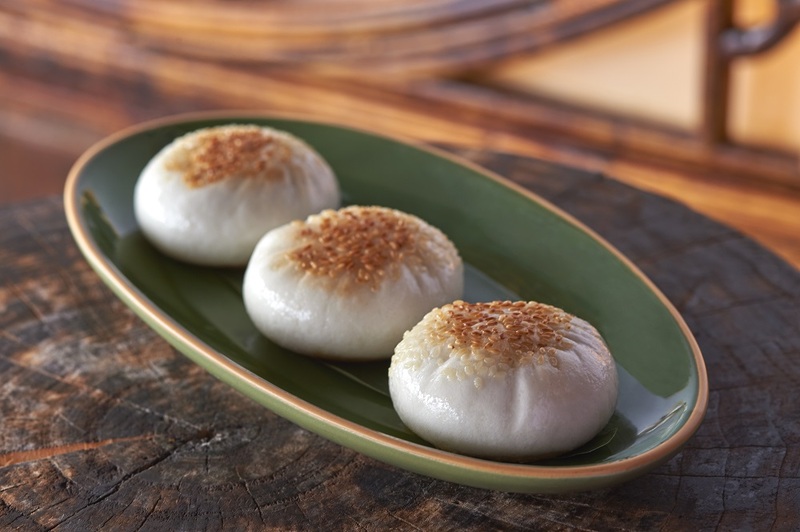 Some restaurants in China start serving dim sum as early as 5am and a tradition has developed of elder members of the community having dim sum after their morning exercise. Most traditional restaurants stop serving dim sum by mid-afternoon. 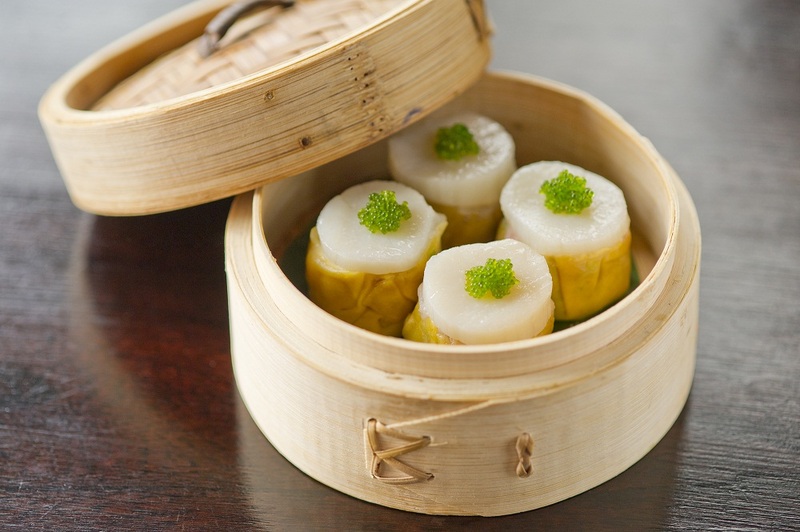 Dim sum is now considered a culinary art, and is a very specialised job. 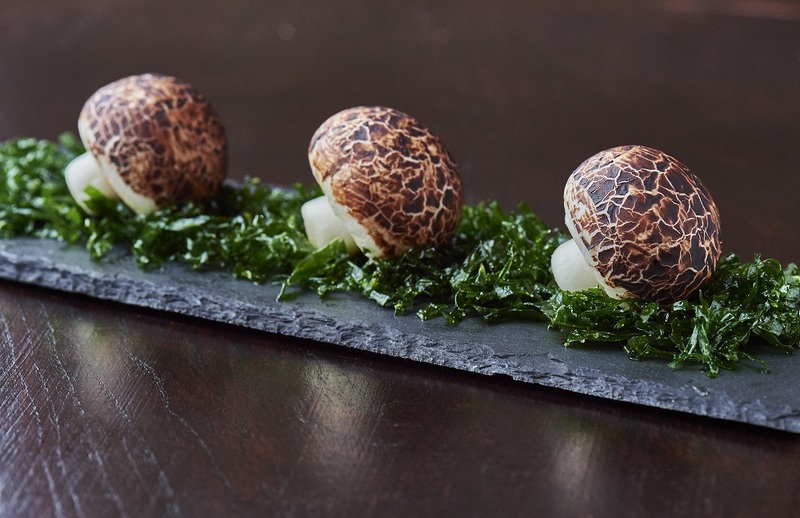 Read about how our Head dim sum chef trained.